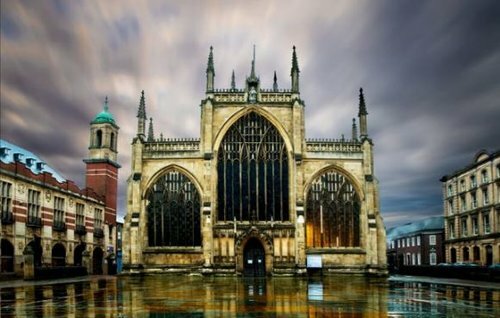 "We are in an exciting phase of growth at Hull Minster, in terms of numbers of worshippers, visitors, events and in our availability to the community and our capacity to serve our city and region. Our Mission Action Plan 2018-2022 seeks to follow through on what that vision looks like on the ground, and what we must do to realise it. The appointment of a Director of Operations is key to that process."